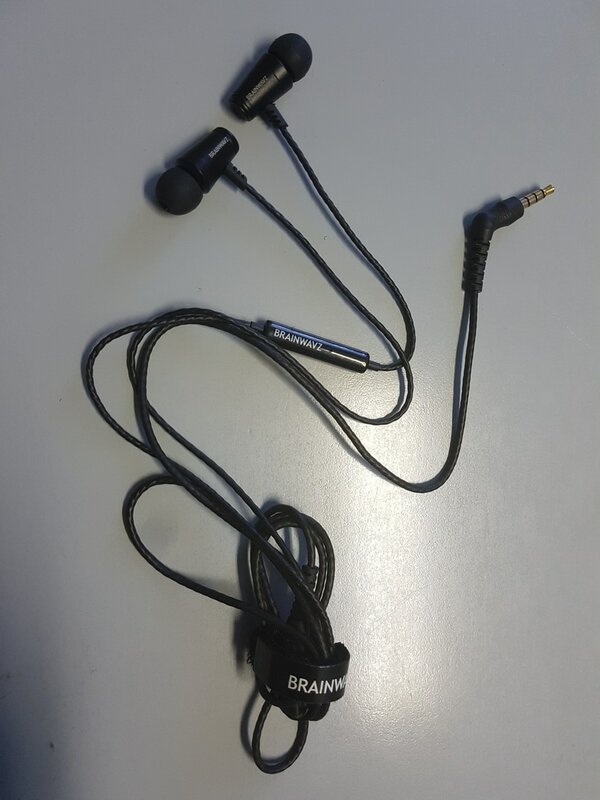 ​These in-ear phones have been here on my desk for a couple of days now. 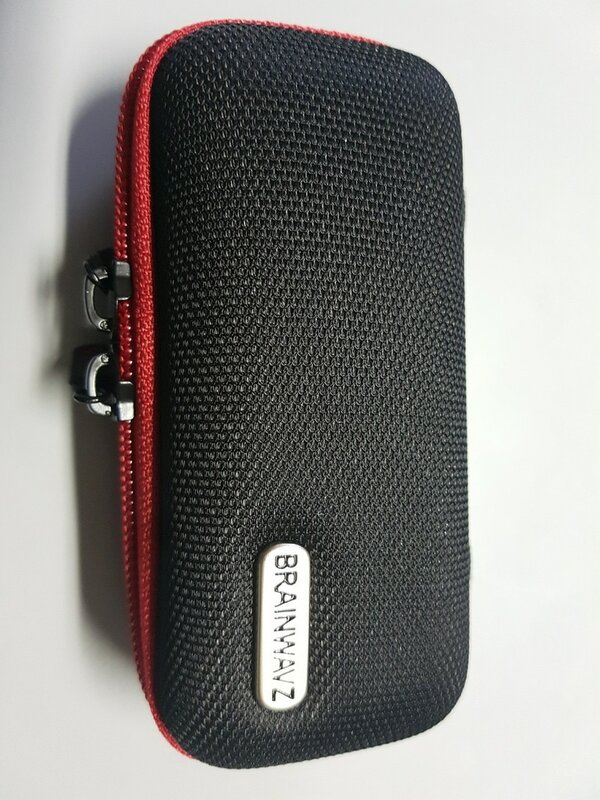 It is a Brainwavz M100 that I am going to review. The headphones, or better said earphones are very nice with their high quality case, provided with small pockets, where you can find the instructions and two small bags with adaptors to make the earphones perfectly fitting to your ears. The cable length is about one meter. It is extremely flexible and it has a mini-jack with a 3,5 mm gold plated jack. On the other end of the cable there is the classic switch to answer phone calls if you decide to plug it to your smartphone.In my opinion this button is a bit too close to the earphone itself but may be it is because inside the switch there is the microphone, therefore the reason is merely technical. The cable is not interchangeable. 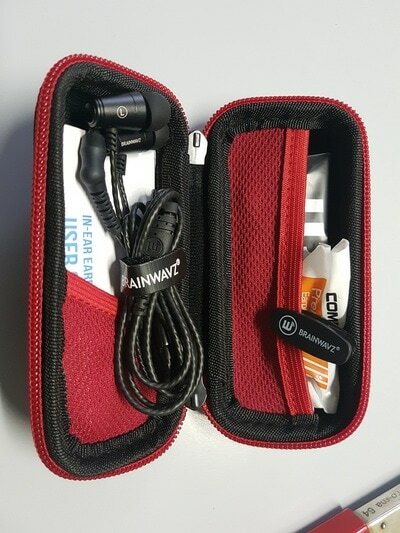 When you touch both the cable and the earphones you immediately understand it is a high quality product. To review it, I have decided to use a state of the art digital audio player in which I have stored my playlist in uncompressed format. I have tested these earphones during a whole evening and for a couple of days listening to many different music genres. The sound was never annoying and all in all very pleasant. The frequency response is good for the mid and low range while for the high range a wider extension would have been appreciated.The soundstage is deep and pleasant. 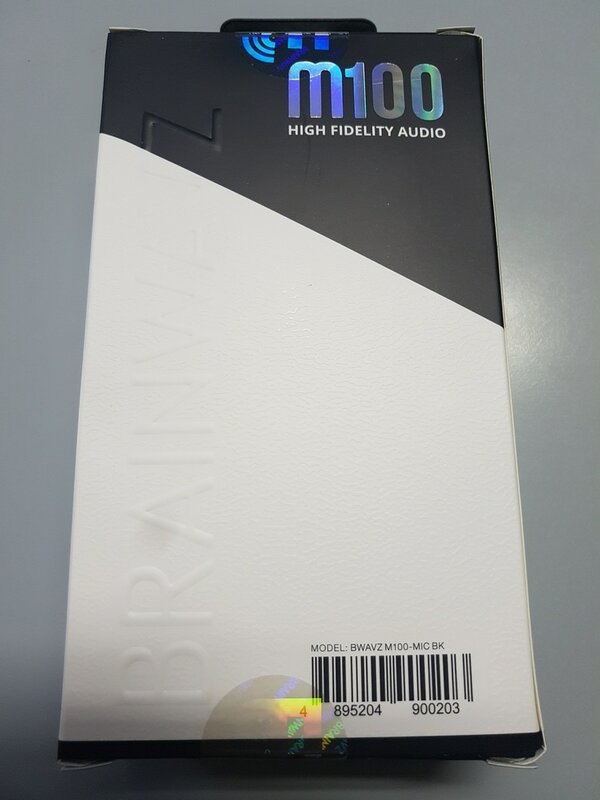 We must keep in mind that these earphones, the M100s, are born as a compromise to listen to music in a very easy way and that are designed to be a good replacement for the standard earphones that usually come with the smartphone; result achieved, keeping in mind also its price. To give your mobile a new life as music player - without spending a lot of money - these M100 are for sure a good start. Price: 89.50 USD - You can buy directly from Brainwavz's website.